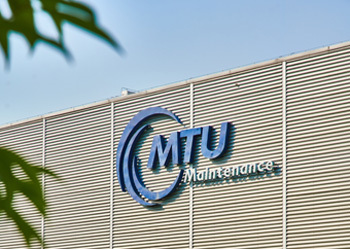 MTU Aero Engines AG and China Southern Airlines have extended their joint venture contract for its joint engine MRO facility, MTU Maintenance Zhuhai, by 20 years to 2051. 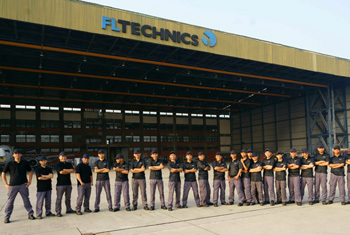 GAMECO (Guangzhou Aircraft Maintenance Engineering Co., Ltd.) today signed an extension with Satair to its long-term agreement for the Airbus Managed Inventory service. 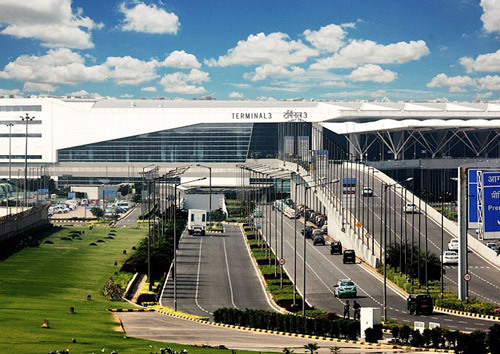 Xiamen Airlines signed an agreement with GE Aviation on the Event Measurement System (EMS) based Flight Analytics Services to further extend their strategic cooperation in digital. 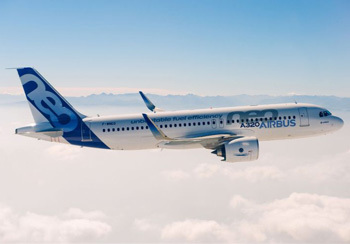 Pratt & Whitney, a division of United Technologies Corp. and Air New Zealand, have celebrated the delivery of the airline's first A321neo aircraft powered by Pratt & Whitney GTF™ engines and backed by an EngineWise™ service agreement for up to 16 years. 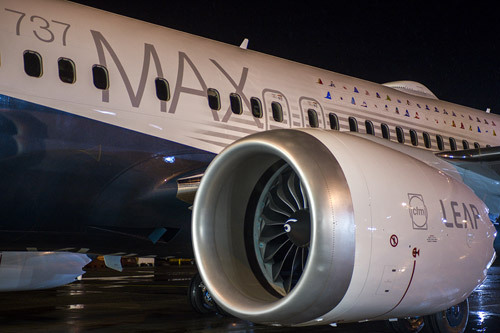 Pratt & Whitney, a division of United Technologies Corp., along with Airbus and Delta Air Lines celebrated the delivery of the airline's first Airbus A220 aircraft powered by Pratt & Whitney GTF engines. 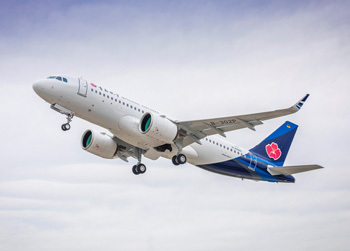 Pratt & Whitney, a division of United Technologies Corp. and Qingdao Airlines celebrated delivery of the airline's first A320neo aircraft powered by Pratt & Whitney GTF™ engines. 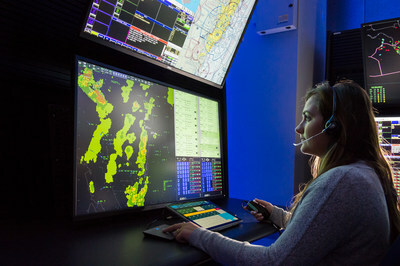 Raytheon Company has selected Aaron Rose, assigned to the Northern California Terminal Radar Approach Control facility, as the 2018 Air Traffic Controller of the Year. 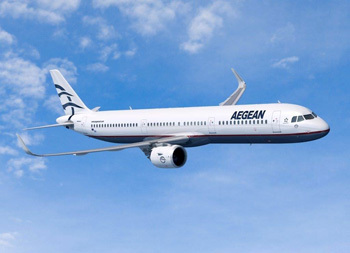 Pratt & Whitney, a division of United Technologies Corp., today announced that Aegean Airlines has selected the Pratt & Whitney GTF™ engine to power up to 62 Airbus A320neo family aircraft: 30 firm, 12 option, and up to 20 leased aircraft. 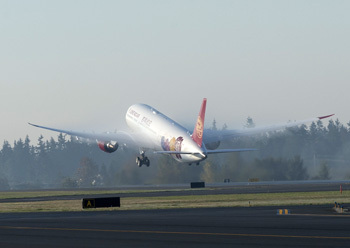 Boeing delivered the first 787-9 Dreamliner for Shanghai-based Juneyao Airlines. 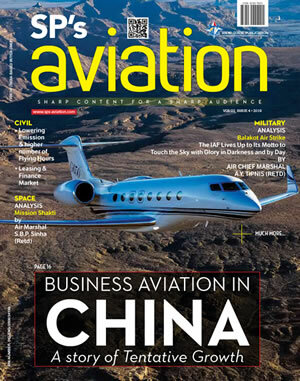 The new, super-efficient Dreamliner will also be the first widebody commercial jet operated by a privately-held Chinese airline. 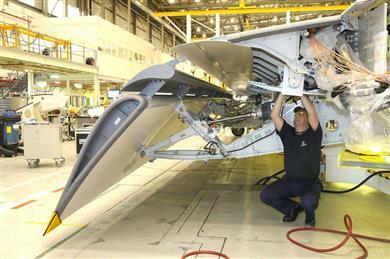 Boeing and Adient today announced their airplane seat joint venture Adient Aerospace is operational after securing regulatory approvals. 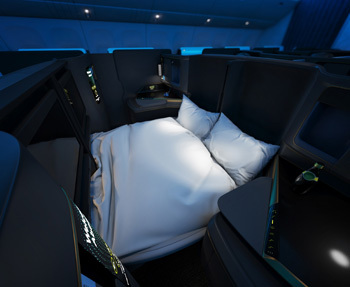 The companies also appointed Alan Wittman as Chief Executive Officer and named the team that will lead Adient Aerospace in addressing the aviation industry's need for more capacity and quality in airplane seating. 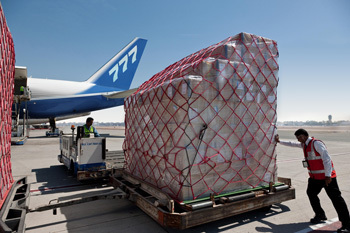 Boeing projects air cargo operators will need more than 2,600 freighters over the next two decades to keep up with increasing global freight traffic, which is expected to double with 4.2 percent growth annually. 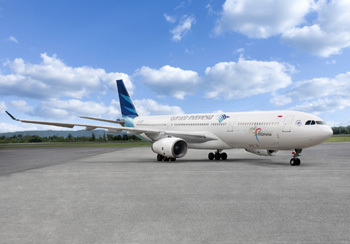 TE Connectivity (TE), a world leader in connectivity and sensors,has worked with Airbus to develop a highly customized set of labels for identifying wing components. 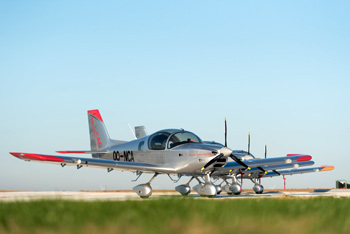 Northrop Grumman Corporation announced today it has finalized a Cooperation and Research Agreement to work closely with Airbus on the Wing of Tomorrow program. 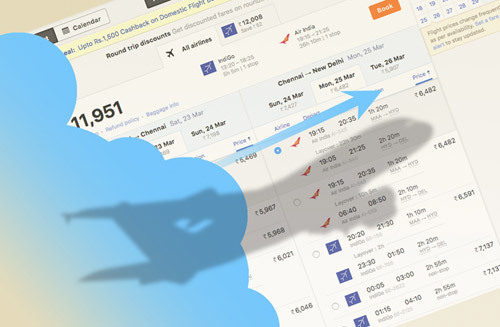 At MRO Europe today, Boeing announced service enhancements to its integrated digital solutions portfolio that enable better, faster operational decision-making for customers. 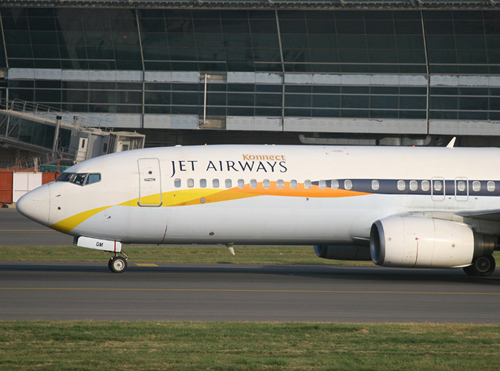 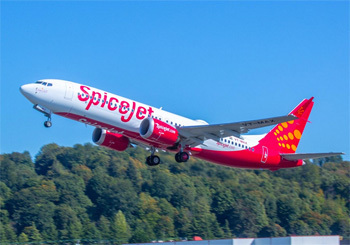 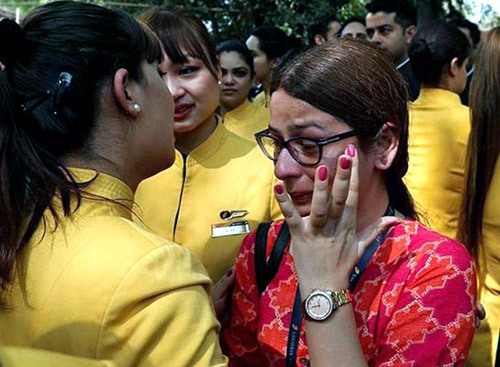 Boeing and SpiceJet celebrated the delivery of the carrier's first 737 MAX 8. 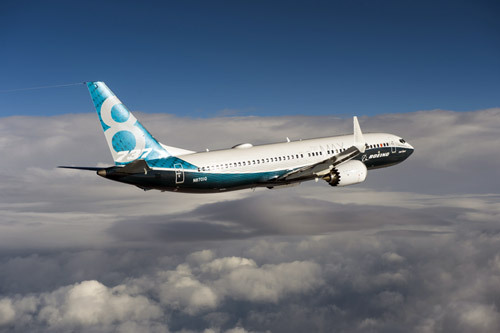 The airline plans to use the 737 MAX to expand and standardize its fleet, while leveraging the super-efficient jet to reduce fuel costs per airplane by $1.5 million a year. 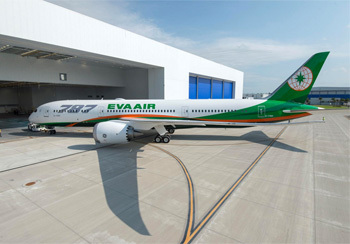 Boeing, Air Lease Corp., and EVA Air today celebrated the delivery of the airline's first 787-9 Dreamliner, via lease from ALC, at Boeing's South Carolina Delivery Center.